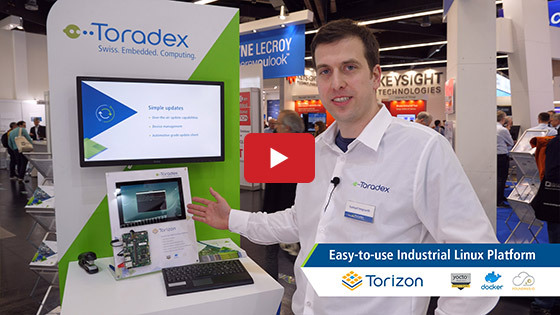 Valter Minute, Senior Development Engineer at Toradex AG, takes you through the required steps to get started with the Visual Studio and Torizon OS Integration. You can keep working in the familiar and modern Visual Studio environment. 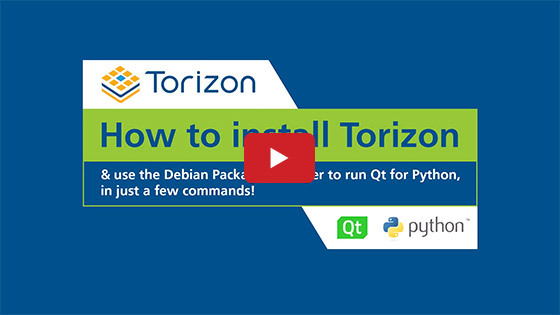 The VS extension takes care of packaging your application into a docker container and deploys it to a Toradex system on module (SoM) running Torizon. On-device debugging makes code iterations and debugging simple. For more information, refer our Labs website here.